Today I found this very remarkable Target CD in my mail. 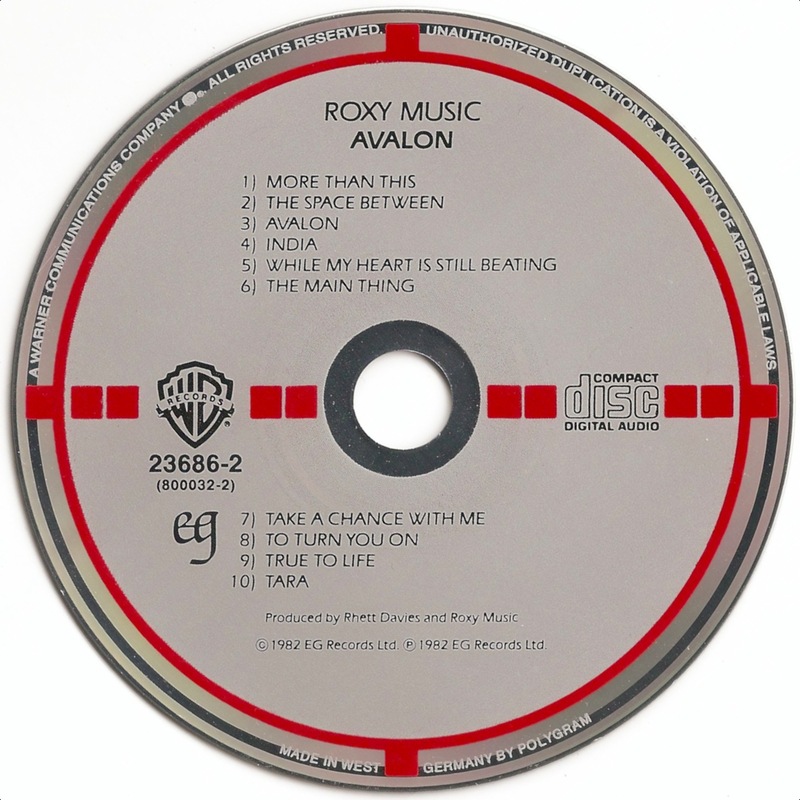 It is the West German target pressing of Avalon by Roxy Music. What makes it so special is that the red paint of the target squares and the outer ring is missing. The two spaces between RESERVED and UNAUTHORIZED in the northern hemisphere and WEST and GERMANY in the southern hemisphere of the CD, together with the eight knockouts in the gray background, are all prove of an unfinished Target CD. The two small black bands that can be seen in the knockouts to the right of the WB logo and to the left of the Compact Disc logo, are reflections of the inner mirror band. The reason why CDs with manufacturing errors like this passed the quality control process quite easily in the early days of the Compact Disc, may be due to the fact that the production cost was relatively high at that time, making CDs with this type of error acceptable for throwing them into the market. Another reason could be that demand for CDs was much higher than the limited production capacities available at that time, leaving not much room for CDs with 'cosmetic' defects like this to be tossed out. 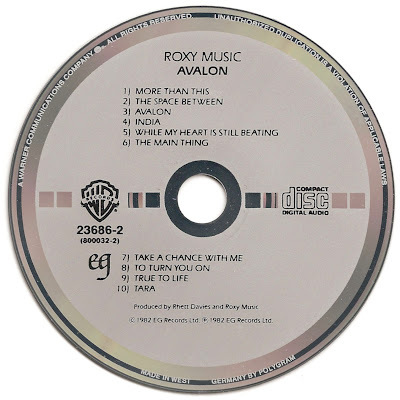 A scan of the same CD, with all its colors present, is shown below.